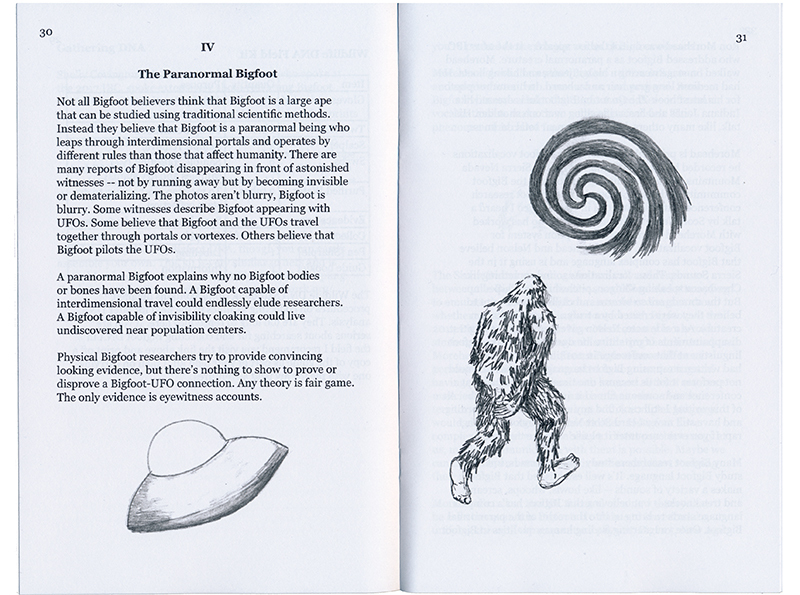 From September 1-3, 2017, I attended the International Bigfoot Conference at the Three Rivers Convention Center in in Kennewick, Washington. 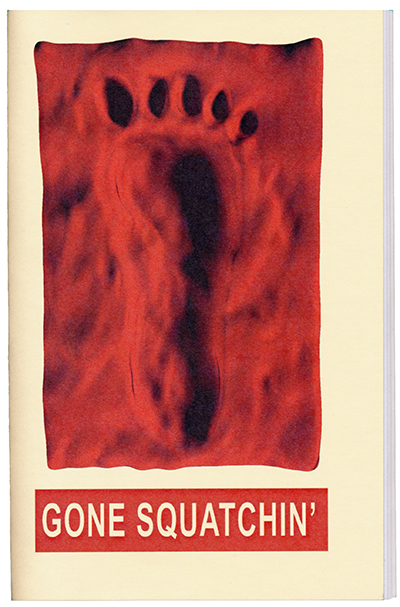 Gone Squatchin' is a 64 page book chronicling my experiences during those three days. 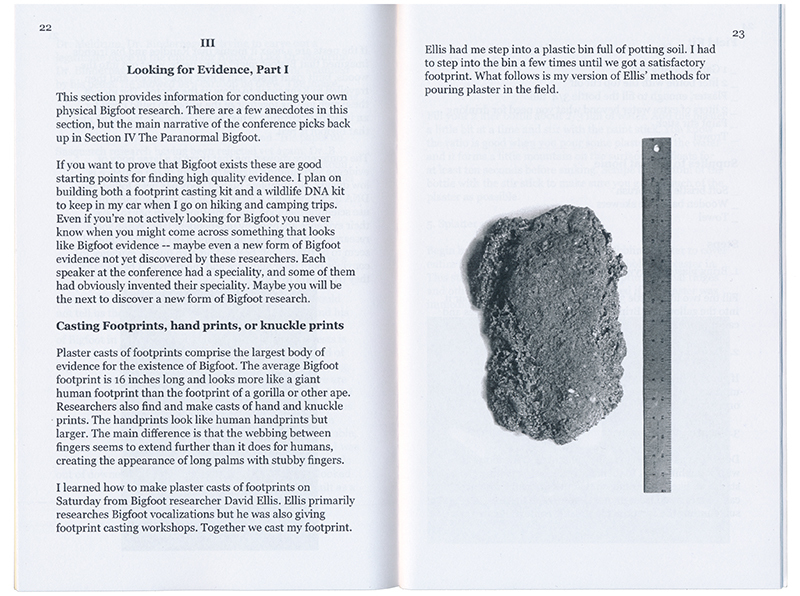 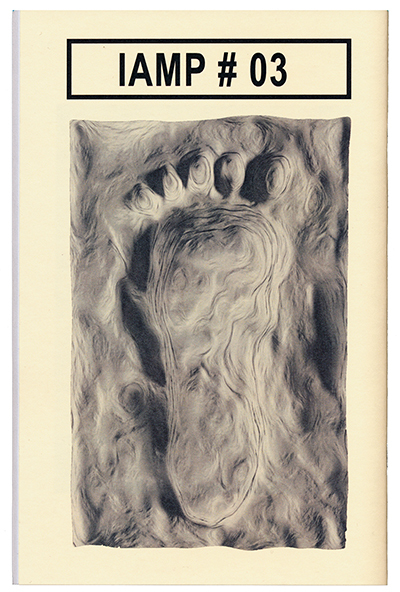 Each book contains a limited edition 4" x 6" photograph of Bigfoot.